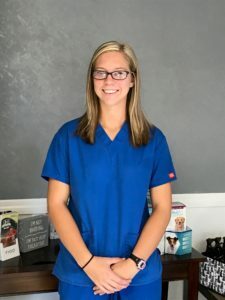 Our practice objective is to promote and recognize the highest standards in the art and application of general clinical veterinarian medicine and deliver superior modern comprehensive care. Compassion: A strong understanding of one’s situation in which we provide empathy, and kindness in helping to find a solution. Education: A deliberate effort by our team to incorporate knowledge, skill and techniques that we consider important in what we do every day. Technology: Investing in new technology and testing methods for fast and more accurate results. Communication: We will serve to present information to the client in a way that is concise, easy to understand, in written, oral, or visual forms as needed. Commitment: A sincere pledge to use common sense to provide the best quality care possible for you, and your pet. Dr. Carrier was born in 1944 in Kansas and then traveled all over the world as the son of an Air Force sergeant. He graduated college and veterinary school at the University of Missouri in the class of 1968. 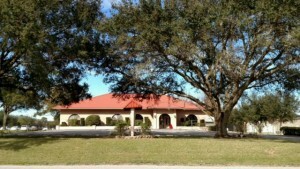 Care Animal Clinic was established in 1974 in Lakeland and has been at its present location since 1985. James Carrier practiced veterinary medicine in Lakeland for over 41 years. 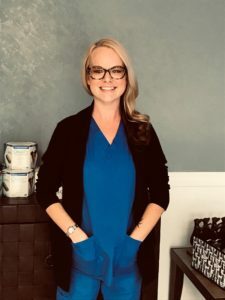 Dr. Chris is a Lakeland native who was raised on a small family farm until age 14. He was on the football and baseball team at Lakeland High School and went to college on baseball and academic scholarships. 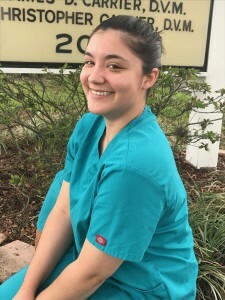 He graduated with a BA from Eckerd college in St Petersburg, FL with a degree in International Business and a minor in Spanish. 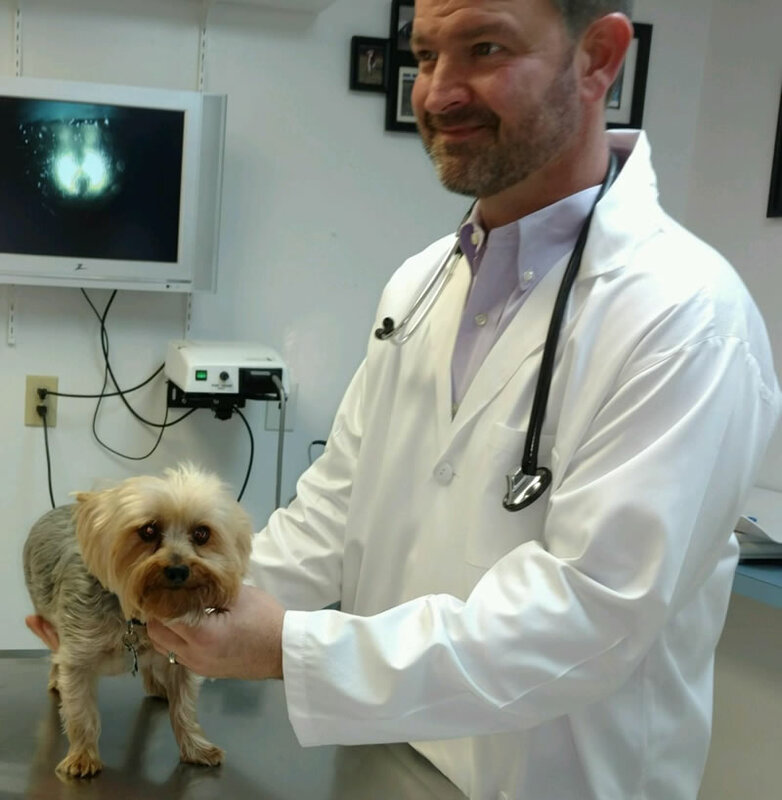 After graduating from LSU veterinary school in 2004, Dr. Chris started working at Care Animal Clinic, where he gained hands on experience and education from his father (Dr. James Carrier DVM). Although his mentor has retired, his work ethic and practice principles are still carried on through his son. Dr. Chris and his wife, Wendy, have three children who share human animal bond with their 6 dogs and 3 cats. 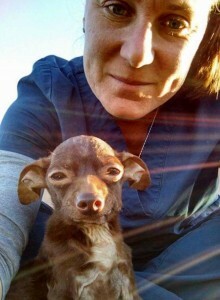 Dr. Chris has a special interest in helping pets age gracefully and managing the chronic cases of “ain’t doing right”. His keen interest in problem solving is the driving force for some of his choice therapeutics. Veterinary medicine is a service industry, it is not always puppy and kitten kisses. The service of veterinary opinion, treatment, and prognosis should be open, direct, and achievable. We can’t do without our staff! Our staff will amaze you when you see how loving they are. We will handle any concerns you may have about the health of your animal as if it was our own. Our staff is trained to assist the veterinarian in recognizing problems quickly and accurately. Let us show you how we have earned the reputation we have built in the community. So next time your furry friend is feeling down call us or stop in so we can get them feeling better right away.